The city of Pune, Maharashtra attracts various people from all across the nation and the globe. Most people move here either for higher education or for job as the city provides ample job offers. But when it comes buying a property in Pune, all of these people have different requirements which is different from the local residents. When you compare Pune to other cities, the city offers all sorts of apartments like 1bhk, 2bhk, 3bhkz duplexes, and bungalow to luxury houses at affordable prices. With the rapid increase in the commercial and IT hubs in Pune, the growth in the IT jobs, the real estate business has widely been affected and has increased. 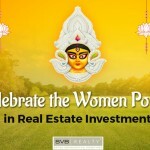 What does the real estate market at Pune offer? The residential real estate business segment is hugely in demand amongst the Non-resident Indians is the city provides stable returns from proper investments and handsome rentals. 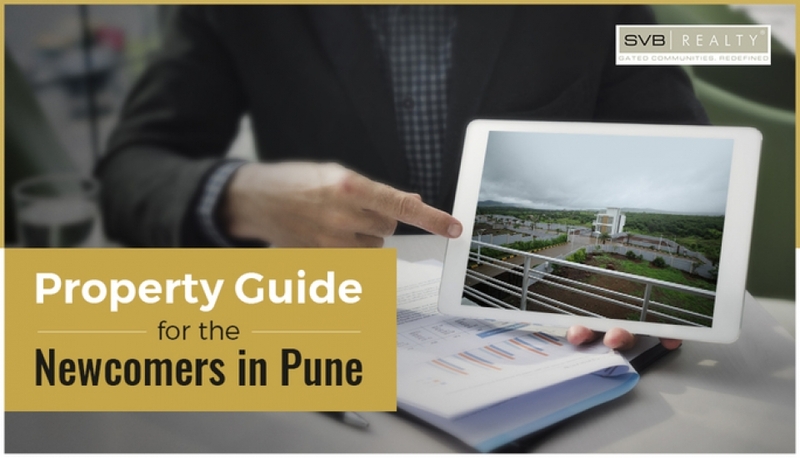 The ready to move in properties or the properties that are almost ready properties have the highest demand in Pune. The real estate market has witnessed a massive depression from all around the country but despite of the slowdown which has been noticed in most of the cities, the real estate market in city of Pune has been silent due to its high demands from the IT hub and the students. The type of property that one is thinking of buying naturally depends on economic condition of the buyer and the time he or she is thinking to buy the property. Homes ranging from 35lakhs to 10 crores is easily available in Pune, so the decision is upto you. Places like Koregaon Park, Bibvewadi and Central Pune is the best option for people coming from outside to buy properties as the place has proper and updated infrastructure, good schools, entertainment hubs, hospitals etc. However as we know for getting a good thing you must spend more, the properties here are slightly expensive. If you are looking for properties at places near the IT hubs at affordable prices, then Hinjewadi and Magarpatta would be the best option. The Outskirts of Pune, like Wagholi, Ravet, Undri, Talegaon and Wakad also has good facilities and is usually preferred by the middle class people. Hadapsar is widely popular among the rich on terms of investment as the returns are quite high. These few regions offer quite good potential for capital appreciation and higher rental income. First of all have a clear vision of what you are going to do with the house, rent it or live in it or resale or reinvestment. If you are planning to move in, then decided whether you will move in recently or later in future. If you are planning to move out, then check the base price and the selling price of your property and the return on your investment. Before you make your first down payment, make sure that your bank has loan eligibility for your account. 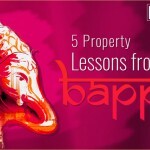 You are advised to consult a property expert before buying one to know better about the locality and the resale value.